During the keynote of Google I/O this morning, Google Home was made official. Set to be a real competitor to the Amazon Echo, Google Home is powered by Google Assistant, the new AI-based software that helps users complete tasks. 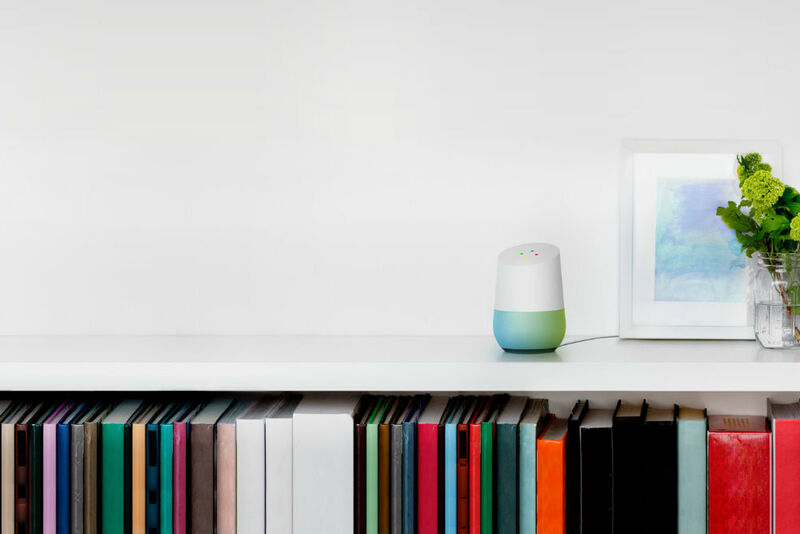 Much like Echo, a user will speak to Google Home, which will get it to relay information from the web, playback music thanks to a built-in speaker, tracks your packages, make and change dining reservations, and even go over calendar events you have linked to your Google account. Additionally, Google Home can be linked to other smart features in your home, such as speakers, HDTVs, thermostats, and more. Google has opened up a sign-up of sorts, which is really just an email list to be informed of when Home is available. You can sign-up here. At this time, Google has not provided an official release date or pricing. What’s your take on Home? Will it dominate Amazon Echo?